From PCs to tablets and smartphones, the security of our devices is of ever increasing importance both for enterprises and consumers. Scenarios such as mobile payments, ultra-high definition (UHD) content, and BYOD result in new requirements. 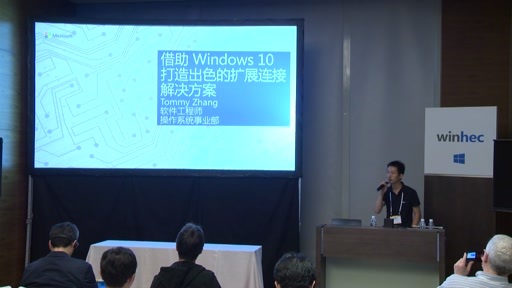 The Trusted Platform Module (TPM) has become a more important component in Windows 10 by providing world class device security. 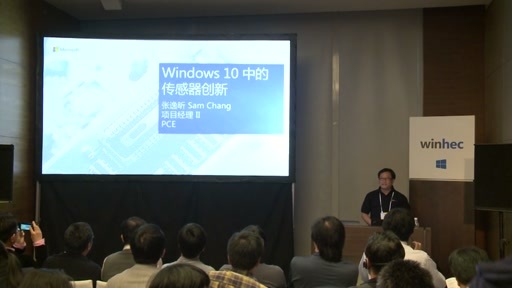 This session will review the new features in Windows 10 that take advantage of TPM technology, review the new Windows TPM HW requirements, and discuss the considerations and steps necessary to make more secure Windows 10 devices. 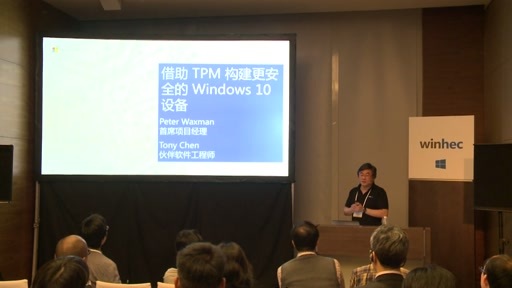 Topics include: Overview of TPM aware functionality in Windows 10, Review of Windows hardware security requirements, and Considerations for building more secure Windows devices with the TPM. Intended Audience: OEMs, ODMs, IDHs, IHVs, Peripheral Manufacturers, Driver Developers.